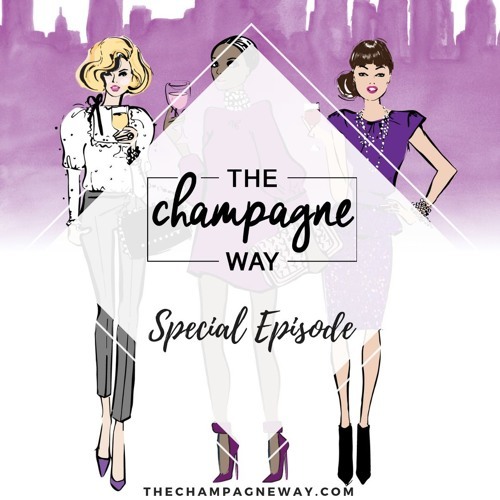 Tune into this special episode of the The Champagne Way featuring our live coverage of the Wine, Women, & Shoes event in Nashville on Feb 23rd, benefiting the YWCA. Blingy Rings, Shoe Contest, Bubbly Bars, and closets full of goodies. Learn about this fantastic fundraising event that takes place all across the US benefiting multiple organizations locally in each city and state.